From beautiful historic buildings to the bright blue Mediterranean Sea, Gozo has the perfect backdrop for your wedding. And with some 300 sunny days a year, it is more than likely that all will be set fair for your big day. Gozo means “joy” and is believed by many to be Homer’s Isle of Calypso where the sea nymph held Odysseus spellbound for seven years. What better place for a wedding! 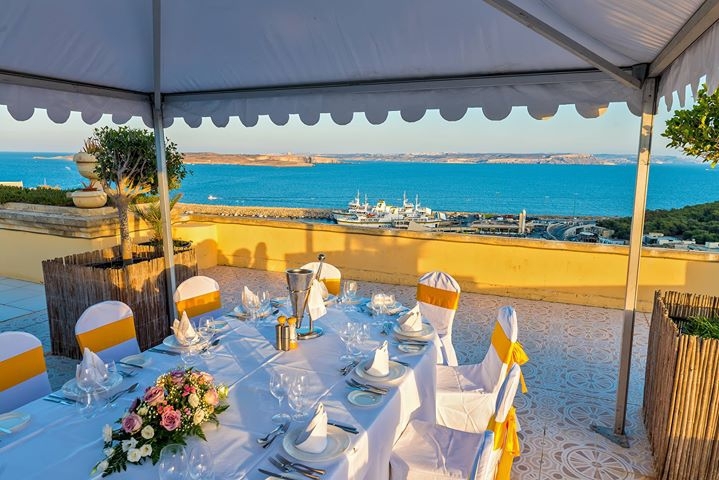 Whether you are looking for a small, intimate ceremony with close family and friends or an all-out feast, Gozo has something to suit.